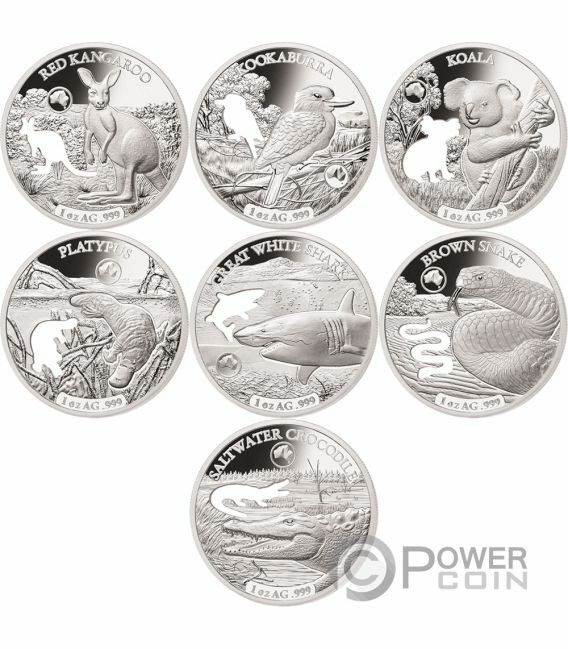 This incredible Set composed by eight 1 Oz Silver coins is dedicated to Australia’s most famous animals – Kangaroo, Kookaburra, Koala, Platypus, Great White Shark, Brown Snake and Saltwater Crocodile. 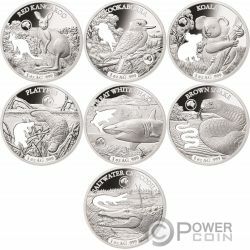 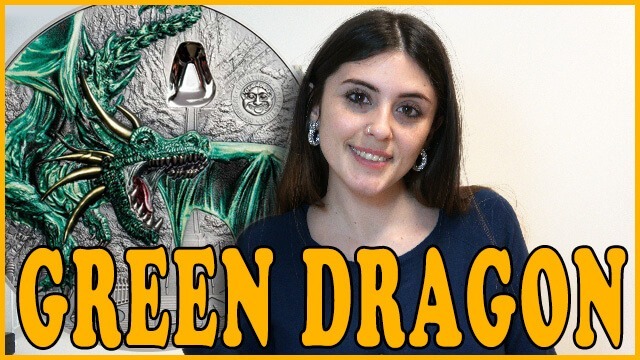 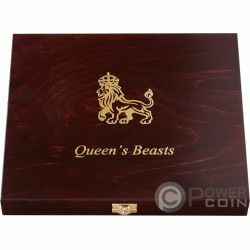 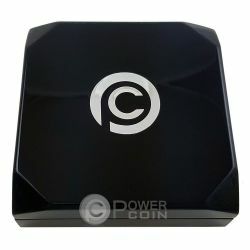 The coins feature a unique cutout in the shape of an animal and they come in an elegant case, along with the Certificate of Authenticity. 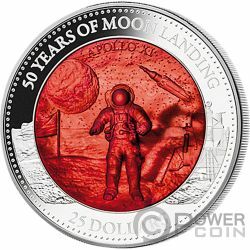 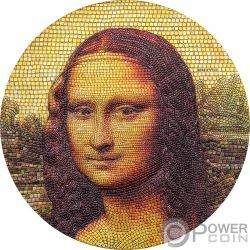 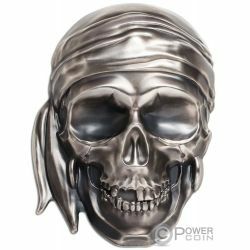 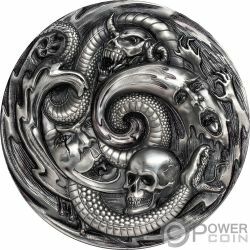 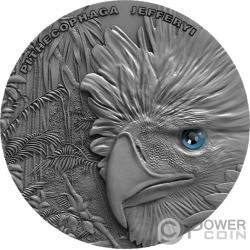 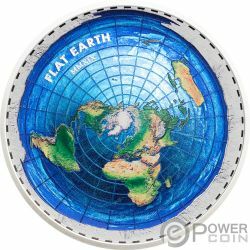 Limited mintage of 7.500 pieces worldwide. 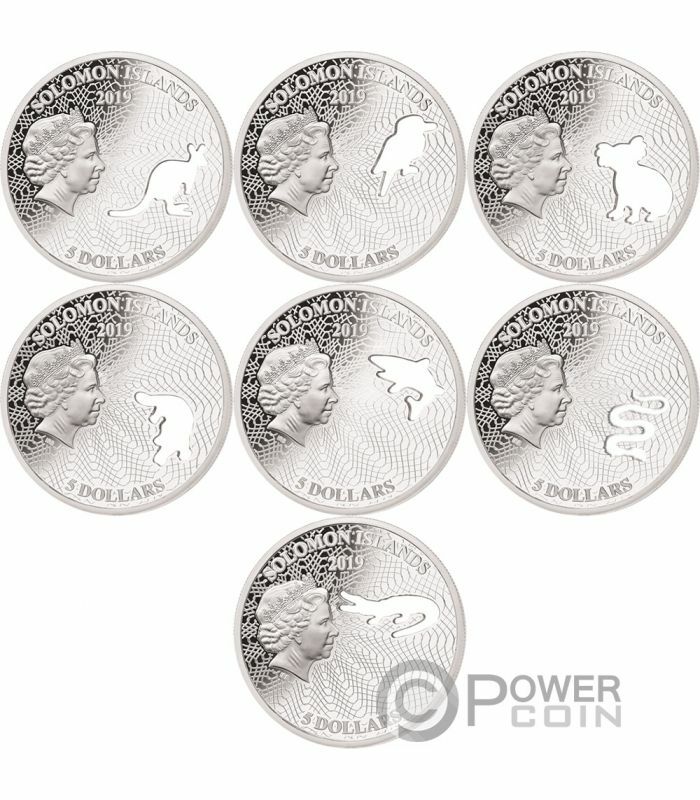 The reverse of each coin depicts a cutout image of a different animal that can be found in Australia. 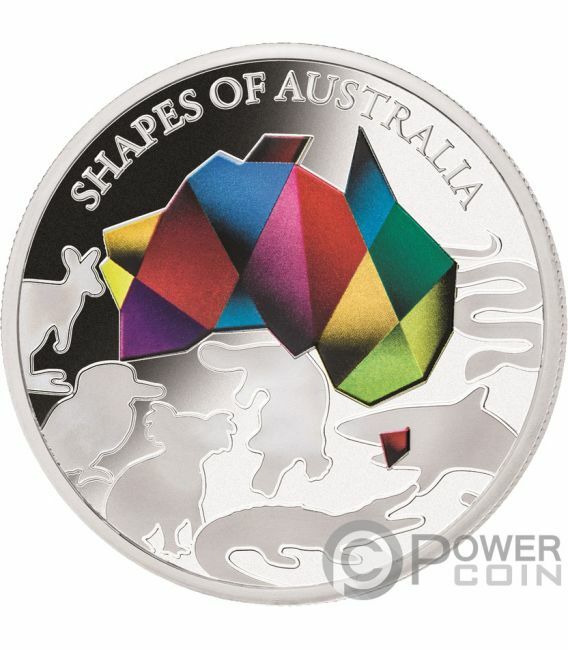 One of the coins features all the animals together, next to a coloured representation of the Australian continent. 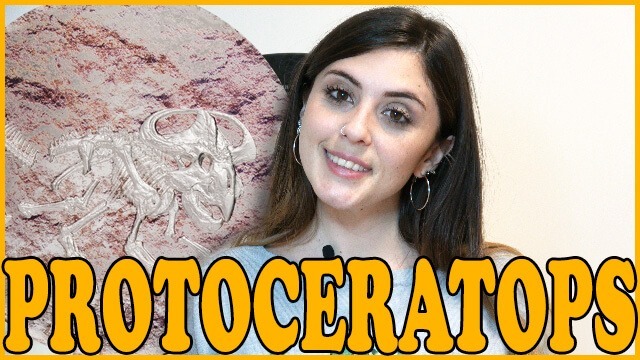 On top of the coins, the inscriptions: “RED KANGAROO”, “KOOKABURRA”, “KOALA”, “PLATYPUS”, “GREAT WHITE SHARK”, “BROWN SNAKE”, “SALTWATER CROCODILE” and “SHAPES OF AUSTRALIA” – the names of the coins. 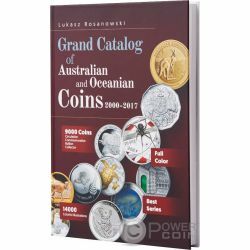 On the bottom, the inscription: “1 oz AG .999” – the weight of the coin and the fineness of the Silver. 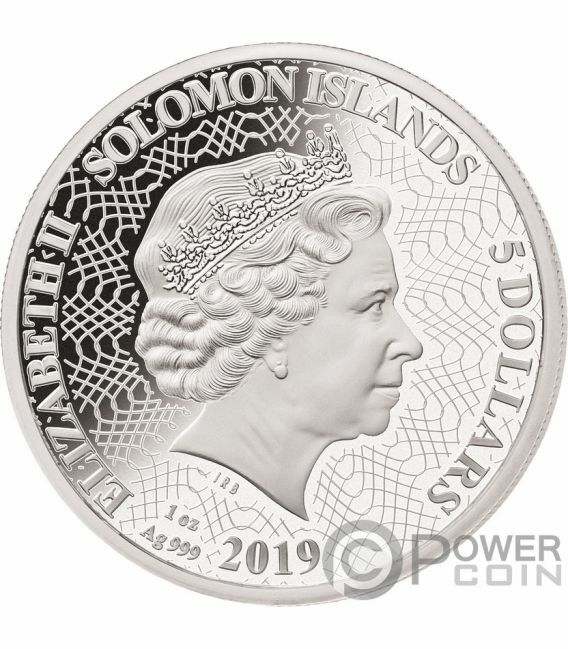 The obverse of the coins features the Effigy of Her Majesty the Queen Elisabeth II and the inscriptions: “SOLOMON ISLANDS” – the issuing country, “2019” – the year of issue and “5 DOLLARS” – the face value.